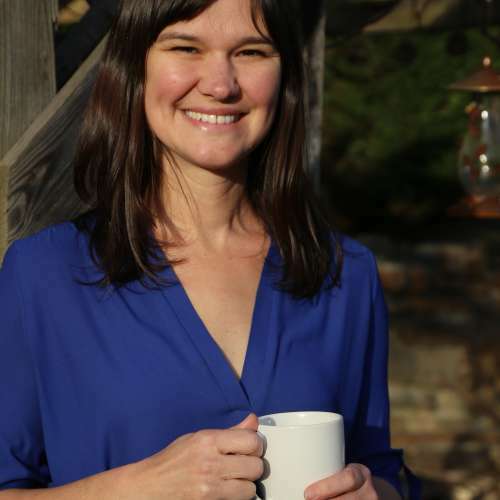 Jessie Dean is the founder and owner of Asheville Tea Company, a tea blender and Certified Tea Specialist. She is from North Carolina and lives with her British-born husband and two kids in West Asheville. Being from the south and marrying an Englishman means that she enjoys both a classic southern sweet iced tea and a nice hot cup of black tea with milk! 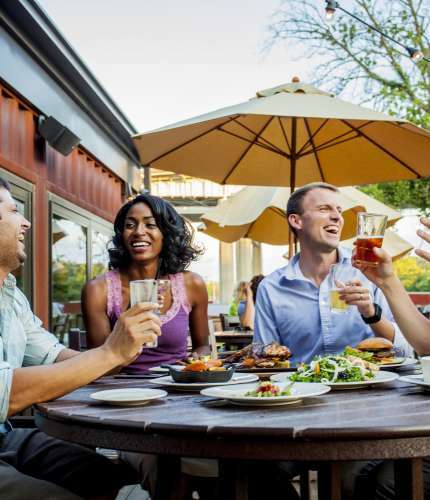 Inspired by global tea culture and a passion for farm-to-table eating, Asheville Tea Company was created to blend craft brews featuring locally-sourced, seasonal botanicals and high-quality teas to bring the full flavor of our region into our cups.